Give your bathroom a new lease of life when you choose the Franks Group today. 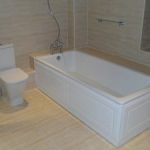 With 20 years of experience in delivering a truly beautiful bathroom installation Warminster service, we are the first choice for homeowners and commercial owners. Make the sensible decision and click to call our team on 01747 826656. 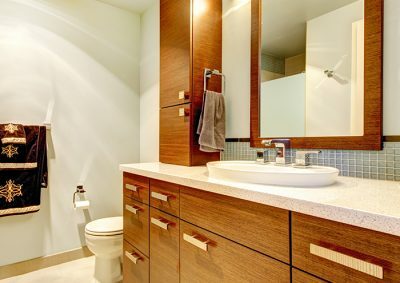 A bathroom is more than just another room to complete when you redecorate the home. Like your kitchen, bedroom and lounge, it is used every day by all members of the household. If you find that your bathroom is looking worse for wear or that it is stuck in another decade, give our bathroom installation Warminster team a call today. Whether you need a complete revamp or an update of certain features, you will be hard pressed to find a better company than our own. We are the first port of call for domestic and commercial customers in the local area as we work within your budget and to your needs. 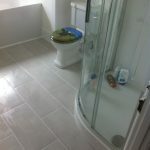 Our design and bathroom installation in Warminster is one of the most competitive priced. By selecting the Franks Group, you have the luxury of choosing a Warminster bathroom installation that truly suits you and your home. Our team of designers will look at the style of your home and come up with a design that complements it. If you want something that is radically different from the overall style of your home, we can deliver all styles. Professionally designed and installed bathrooms from the Franks Group will add to the value of your home. We know how to take advantage of the natural features of every bathroom in spite of the size or shape. More importantly, our team know when to be restrained and what features to cut to ensure the overall effect isn’t hindered. 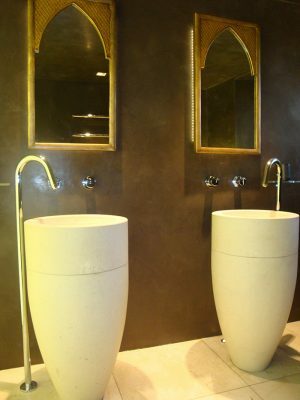 We deliver all styles and designs as part of our bathroom installation Warminster service. This service includes traditional, modern to contemporary styles. 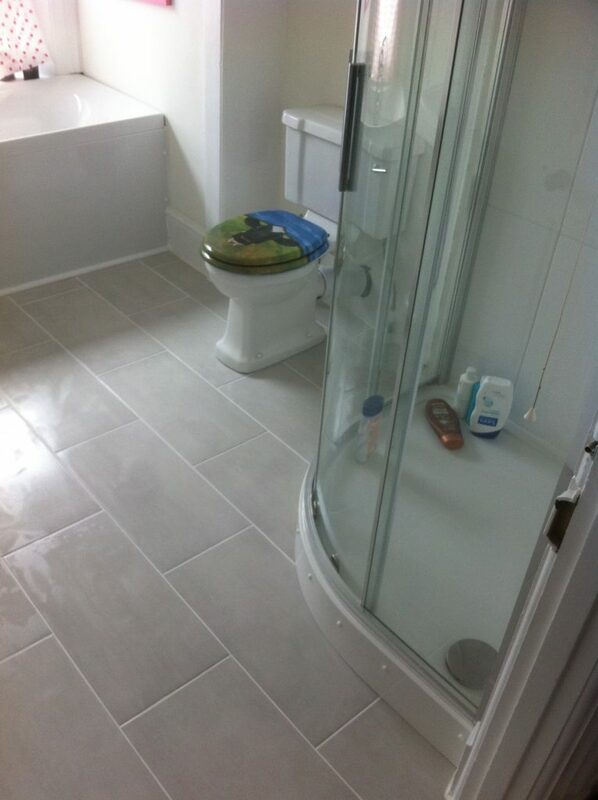 Our team are adept at fitting pre-purchased bathroom suites and making sure these fit perfectly. Should you want something else that has not been discussed, do get in touch with us today. Can’t spot what you want? Get in touch with our team today to speak to a consultant. With years of experience to our Warminster bathroom installation company’s name, we are proud to offer a service that is not matched for quality and pricing. Our team will go that extra mile to ensure that you are completely satisfied with the design and installation of your new bathroom. We always listen to you and your requirements. 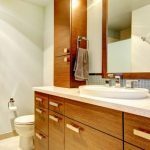 Doing your own bathroom installation Warminster can seem tempting for those of you who love DIY, however we advise you against doing so. DIY is one of the biggest causes of injuries within the United Kingdom. Our experience and qualifications enables our team to complete every job in a safe manner. As we are the professionals, we are the ones with the skills to make every bathroom dream come true. 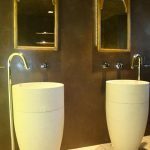 Before you select a Warminster bathroom installation company, you will want to see examples of previous work. We invite our customers to view our gallery to see the full range of our work that we have completed in the past. 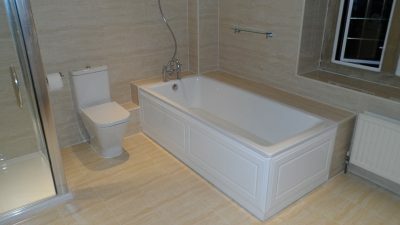 For bathroom installation Warminster that takes your breath away, contact us now on 01747 826656.